Each Issue is Filled with Tips, Ideas, Articles, Discounts. You also get our Houseboat Calendar and Checklist for Free! Join us today and get started immediately. Limited time-offer. Don't worry — your e-mail address is totally safe & secure. 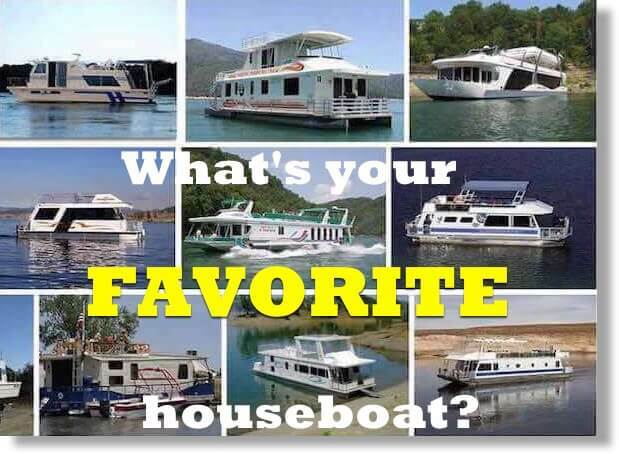 Do you love houseboats? We love them too. Who doesn't LOVE houseboats, as they have everything you need in a boat. They're spacious, filled with amenities, and great for entertaining family & friends. Once you get on a house boat, you'll want to spend the weekend, the whole summer, or want to actually live full-time on one. So many BOAT STYLES to love? They manufacture some boat models for SLOWLY CRUISING through the lakes & rivers, and they build some models that can GO FAST ENOUGH to haul water-skiers behind your boat. They also build a STATIONARY style if you want to 'stay in one spot' and simply enjoy the marina waterfront environment. This website was created for the new, curious, beginner, and experienced boaters. You'll find over 1,393 pages of unbiased real-life tips, FAQ, guides, and articles covering everything from A to Z. An awesome video by Julie (who hosts the show at www.boaters.tv) where she provides an informative summary presenting the Who, What, Where, and Why people love houseboats so much. I'm IAN the editor & owner of the site, and after spending a lifetime around houseboats they're still my favorite boats. I'm very lucky as I've rented, built, bought, driven, repaired, and actually live on one. 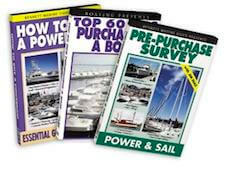 Here you'll find our eBook collection written to fill the "need for more boating knowledge". I've written them so they're easy to read, and filled with photos & diagrams to accommodate all boating levels. 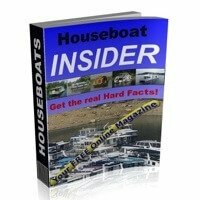 If you like houseboats, you should join our free monthly HB INSIDER newsletter. They manufacture models for SLOWLY CRUISING through the lakes & rivers, and they build some models that can GO FAST ENOUGH to haul water-skiers behind your boat. They build STATIONARY models if you prefer to 'stay in one spot' and simply enjoy the marina waterfront environment. 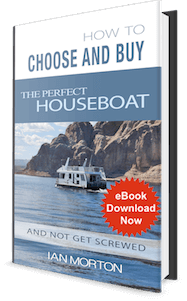 If you're buying a boat, I recommend downloading the ultimate eBook, How to Buy a Houseboat. 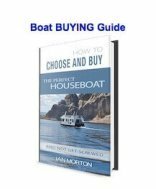 The 135 page ebook is filled with photos, pictures, diagrams, and checklists to help buy the 'perfect & under budget boat'. 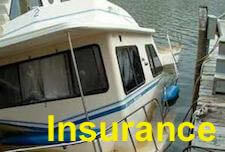 It's the fastest & easiest way to find the perfect boat and 'not get taken' while in the process. Learn the tips & strategies to save a bundle, and potentially avoid a financial disaster. You're LOOKING for information on...? 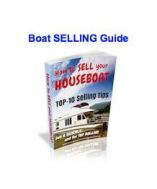 Buyer Guide on how, where, what to look for when buying a boat. Articles, tips, stories on where, why, how to live on the water. Free building plans for small trailerable DIY pontoon boats. 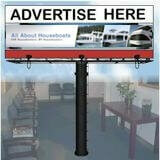 New boat builders, new floating homes, quotes or purchases. The website is updated daily with articles so stay connected with our free online HB INSIDER magazine. Visit our store, or use the 'search box' (upper-right) to read 1000's of forum articles. There's answers and tips on buying, building, renting, living on, and more. 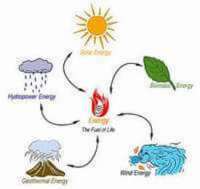 Follow us on Facebook, Twitter, RSS, or Share. 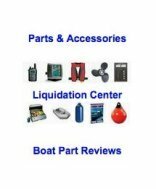 Below are some of the highly regarded and recognized firms in the boating industry. 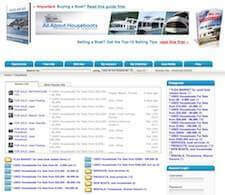 The NMMA, the National Houseboat Expo, and Houseboat Magazine are some of the industry leaders.